On Sunday, the 11th of October 2015, the Parisian wine cellar opened its new museum with the new E-YE concept. Guests and journalists invited were delighted to visit “Les caves du Louvre” as it represents a monument of the french capital. This newly renovated venue is known to be one of the biggest and oldest Parisian wine cellar with its 800 square meters, built in the 18th century by the King’s Sommelier. 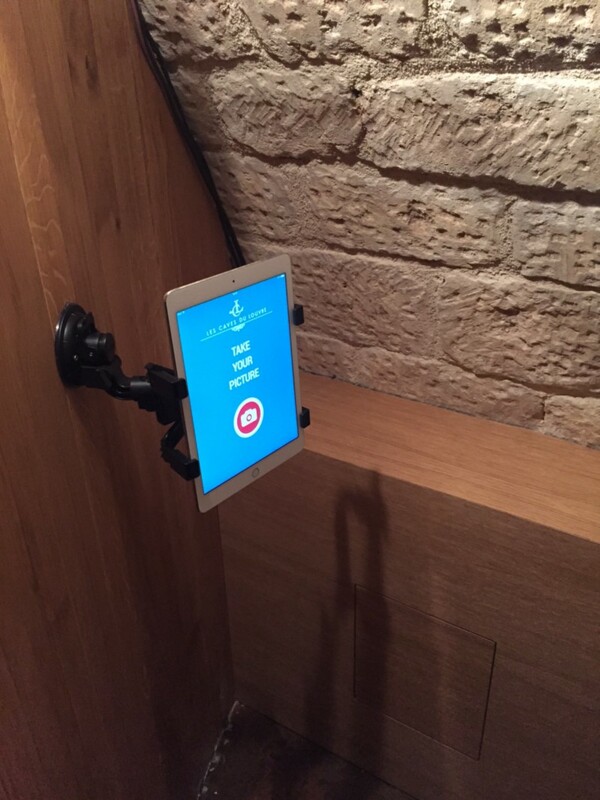 Vunee PRO helped Nicolas Paradis, Les caves du Louvre’s founder, to go a step further in his digitalization’s focus. As we promised, here are some insights that might help you understand how the E-YE can help any type of brands or companies to dramatically increase their visibility on social media, attract new customers or retain existing one’s, and collect database in a funny and non-intrusive way. ✔ E-YE collected 176 e-mail addresses and Facebook ID. Most of the visitors took more than one picture. That is why E-YE counted more pictures than e-mail or Facebook ID saved. ✔ Amongst all the pictures shared, a large majority were first sent by mailbefore being published on Facebook, Twitter or simply sent to someone’s e-mail address. All those “shares” are the source of real time visibility andsocial media interactions. And what if E-YE was implemented for your future events or installed in yourretail store?